Dreamed up on the back of a napkin during a meeting of Omaha civic group, the Knights of Ak-Sar-Ben, the Roundup has been held since 1982, currently at the Qwest Center in Downtown Omaha. 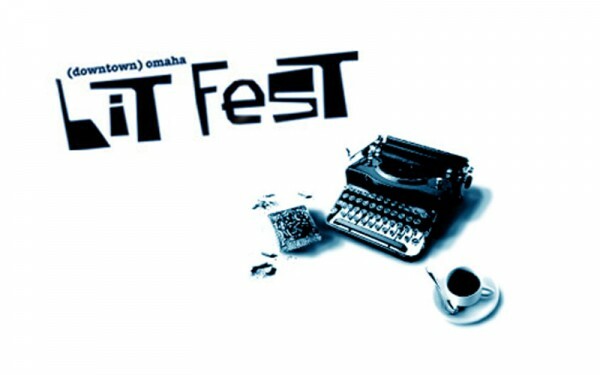 During one long weekend in the final days of the Midwestern summer, the (Downtown) Omaha Lit Fest brings together authors and readers for a celebration of the written word. The festival will be celebrating its sixth year in 2010, look for it (you guessed it!) in Downtown Omaha during the middle of September. Each year, the Festival, managed as a a 501(c)(3) nonprofit organization, applies a loose theme that helps unite the many discussions, readings, and exhibitions that take place over the weekend. In 2005, the Lit Fest dealt with Banned Books,and included panel discussions on crime writing, screenwriting, telling secrets in memoirs, and more.